The Chadar Trek, wildest in India and one of the most daunting ones in the world, is a whole new world in itself. 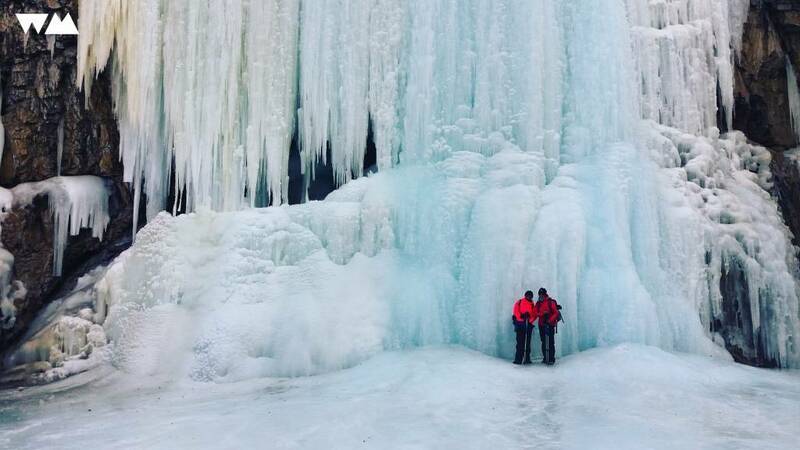 A place like no other on the Earth and an experience to remember for a lifetime, this frozen river trek is on every trekkers' and adventure lovers bucket list. This icy affair on the frozen river of Zanskar Valley is the nesting paradise of all the flocks that enjoy a great hiking expedition. 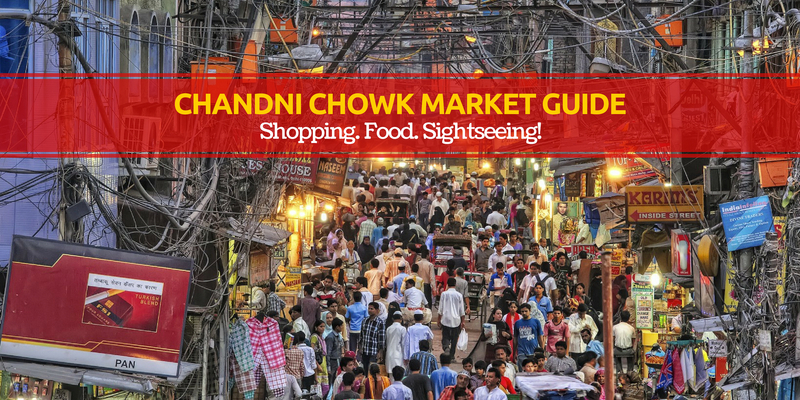 And thus, whether this is your first trek or you are a trained explorer of the wilderness, this is a complete and thorough guide for you to go about the 'Chadar Trek' that attracts tourists and trekkers from all over the world each year. 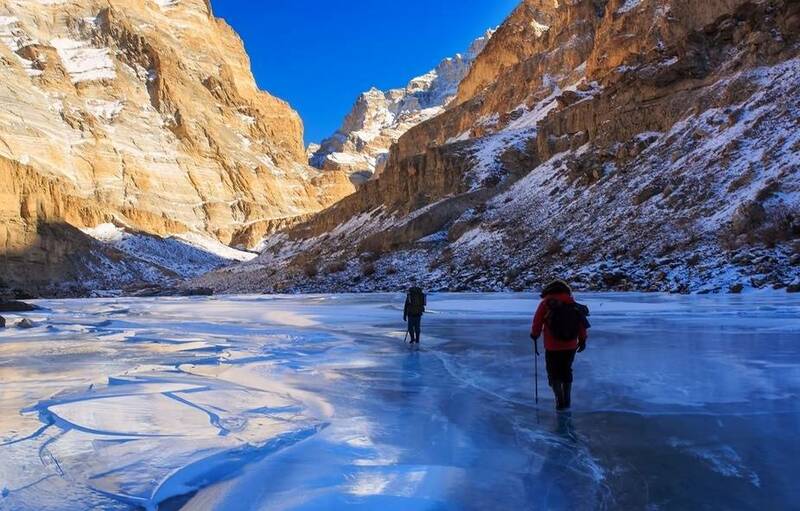 The Chadar Trek or the Zanskar Gorge is a winter trail at 11,123 Ft above ground level, in the Zanskar region of Ladakh, in the Indian state of Jammu and Kashmir. Traditionally the only means of travel and exploring this frozen trail in the area is during the harsh winter months. 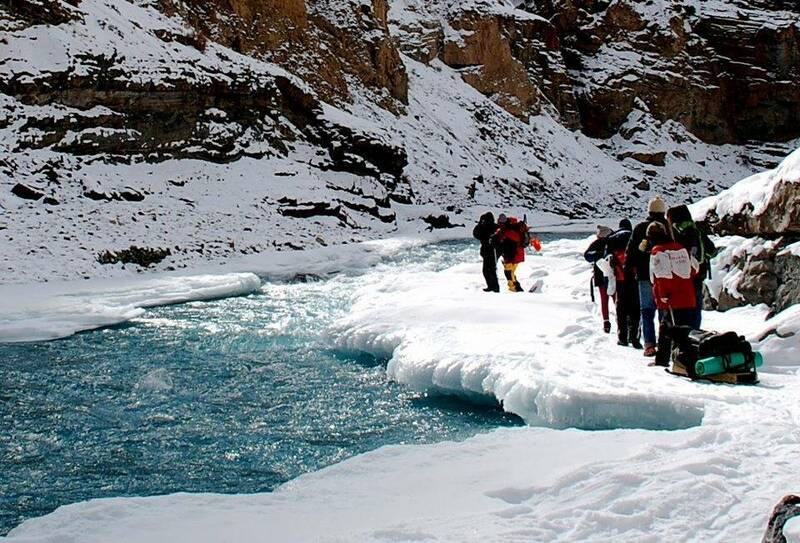 This chilling hiking experience is enjoyed on the frozen Zanskar river, a tributary to Indus which looks like a sheet of ice and hence is referred to as Chadar in the local language. But this is certainly not how the river looks throughout the year. 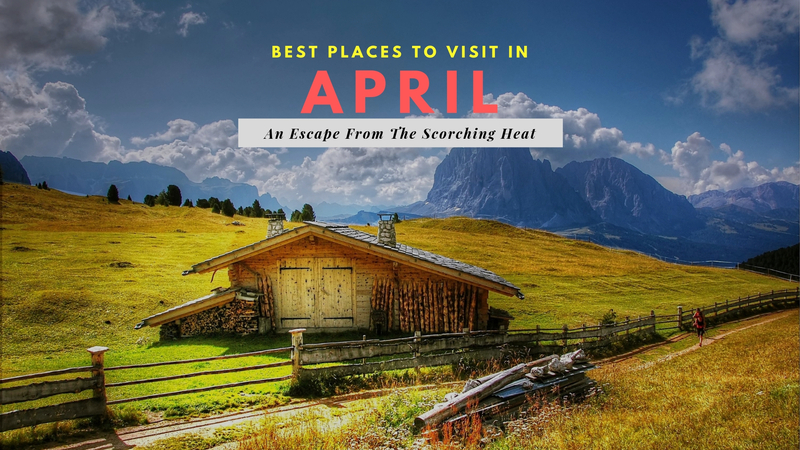 The place is a gorgeous tourist spot in summers too and a great option for those who can't survive the harsh climatic conditions of skin biting winters at the place. 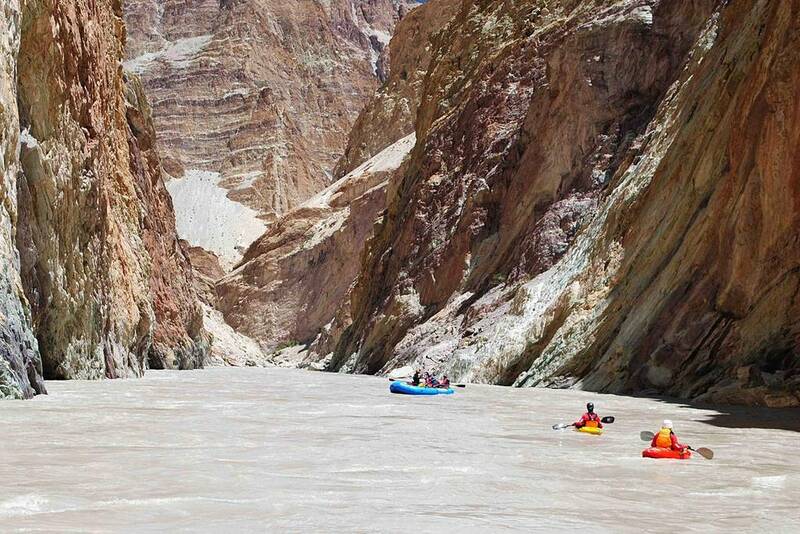 In summers, tourists often pop in for a river rafting expedition and enjoy the breathtaking beauty that it offers. Zanskar rafting expedition is one of the highest, most exotic and remotest river expeditions in the world. It starts with Remala and ends at Nimu near Leh. 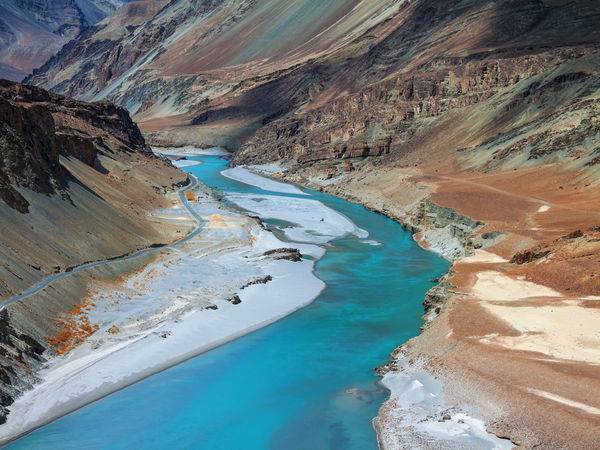 Thus, the next time you are visiting Leh in summers, don't miss the opportunity of rafting through the gorgeous Zanskar river. The walls are near vertical cliffs up to 600 m high and the Zanskar River is only 5 meters (16 ft) in places. Yes, 105 Km will seem like a long long journey ahead, but the most rewarding aspect of this whole journey that will make you forget the days of walking such a long trail is the secrets hidden in the snow-covered slopes of the Himalayas and the breathtaking Himalayan beauty welcoming all the visitors. The trail is extremely difficult and chilling because of the climatic conditions of the place during winters. The temperature during the winters drops down to -30 to -35 degrees and the daytime isn't much of a relief either. Due to these extremely harsh conditions, it is always advisable to be wise and understand the conditions fully, instead of stretching your abilities to a point where it becomes dangerous to survive. It is in its true sense, a frozen adventure! Why Has It Become So Famous? 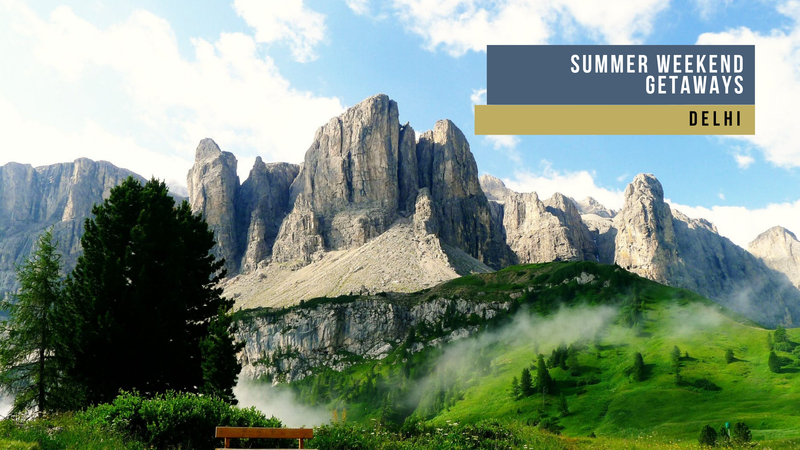 For adventure enthusiasts, trekking is not just a trip! 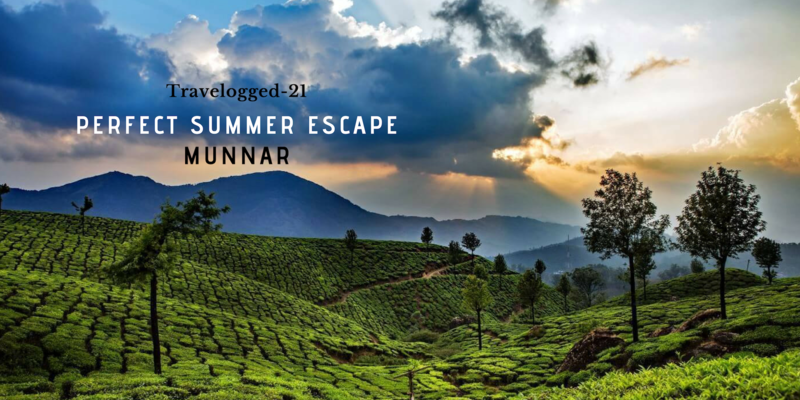 A traveler gets lost in the right direction to find who they truly are and this trek offers exactly that! 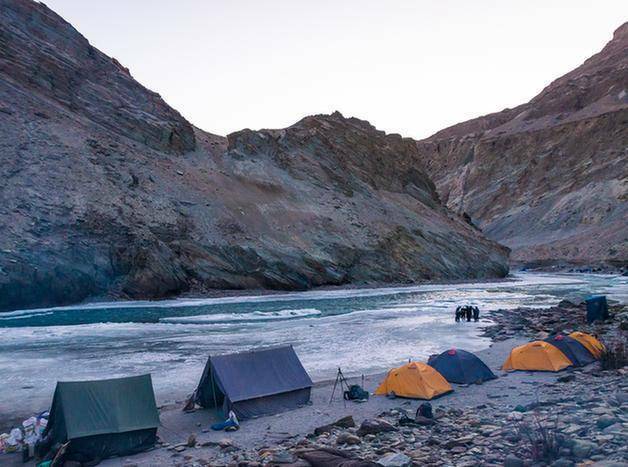 The Chadar Trek pushes people in the extreme to relive every second. Every day like a new life has been given to them. The spirit of adventure and excitement runs through them making this not just any regular kind of trek. 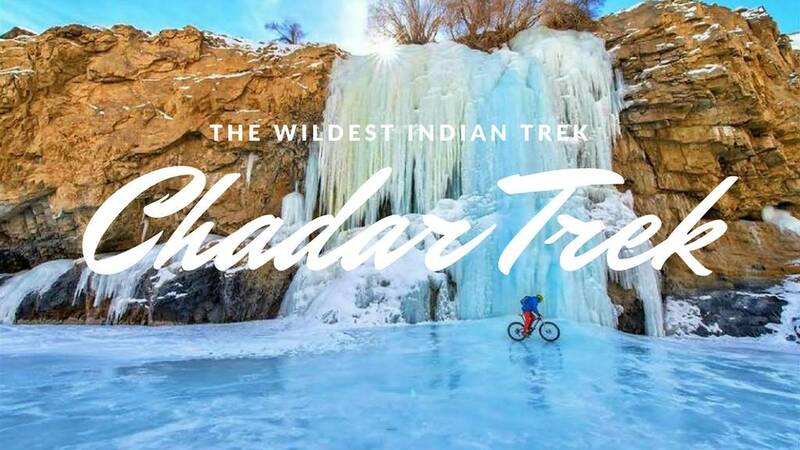 After facing the toughest challenges, treading through impossible ways and spending nights in frozen caves all in view of the most mesmerizing and beautiful place on Earth, the Chadar Trek makes you alive and new! 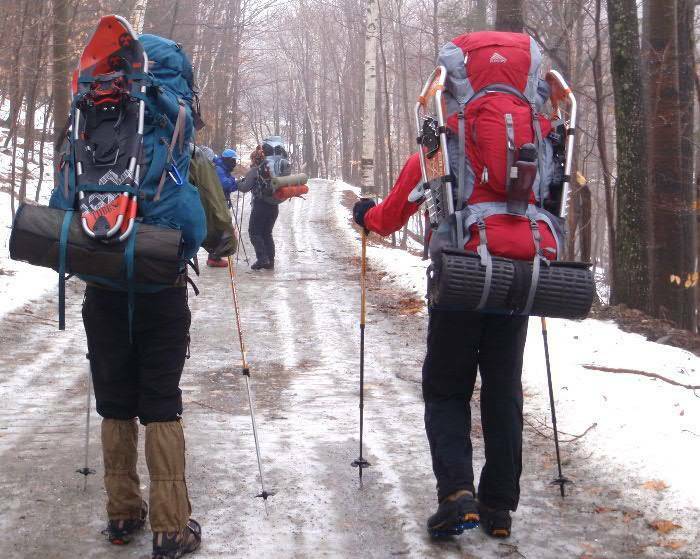 For the trekkers and travelers, the place is everything they have been waiting for and for the tourists, this trek is the popular frozen river expedition that draws in several amateur and professional trekkers from different parts of the country and the world. Thus, this adventure is for everyone without any discrimination. And now that we are familiar with the basics of the place, it's time to answer the real questions to help and guide you to plan this adventure in real time. What Is The Best Time For Chadar-Trek? The trek usually starts on the late-December to early January and batches go on till February. The trek is the hardest one in India and for all the hikers is a dream to achieve. The temperature remains sub-zero almost these entire months. 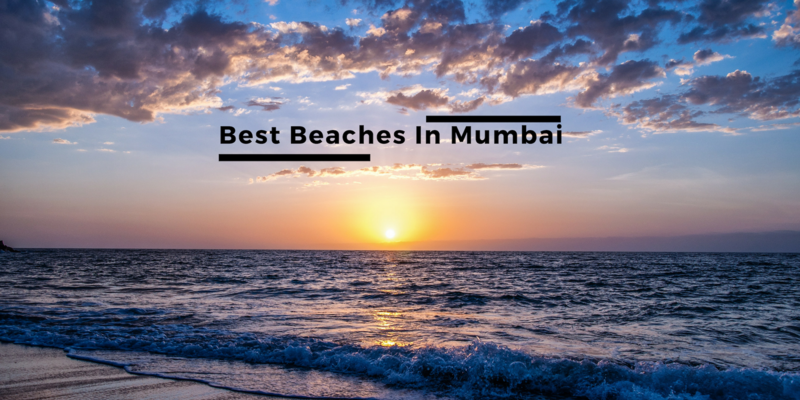 But also, it is the best time to interact with locals as there are very few tourists. Precisely from January 15th to late February is the best time to go and do the trek. The views are breathtaking, the cold is finally settling in and the beauty surely settles away all your tiredness of the day. February is less cold biting than January, So, if you want to do Chadar trek but can't handle January, February is an option too. The cold being a little better than that of January prompts a few locals to open their shops and stores too which is definitely a plus. For the tourists and travelers in summers, the place makes for a gorgeous setting for water sports but you cannot trek at that time for the obvious reasons that the river is not frozen. How Difficult Is The Chadar Trek? As repeatedly said, the trek is one of the most difficult and challenging ones in the country. 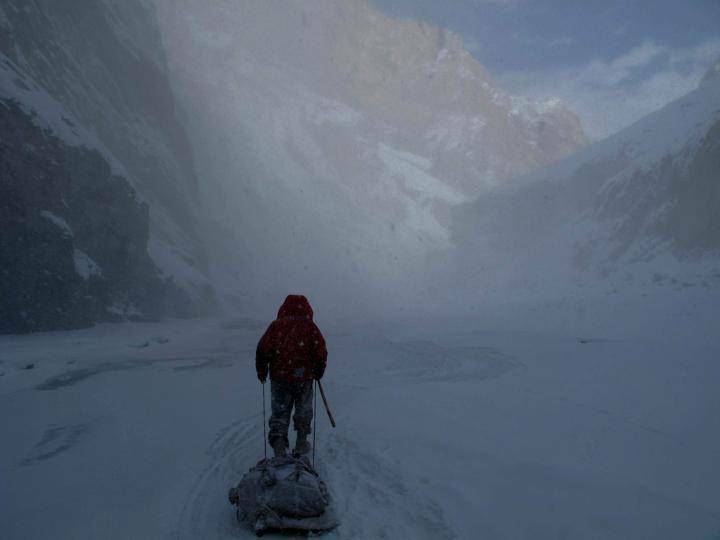 All mountain passes are shut down due to snowfall, leaving the Chadar or the frozen Zanskar River as the only route for passage. Thus, a 150 Km one-way route is the only way in and out even if there's an emergency. Any Scope Of better Conditions In The Future? 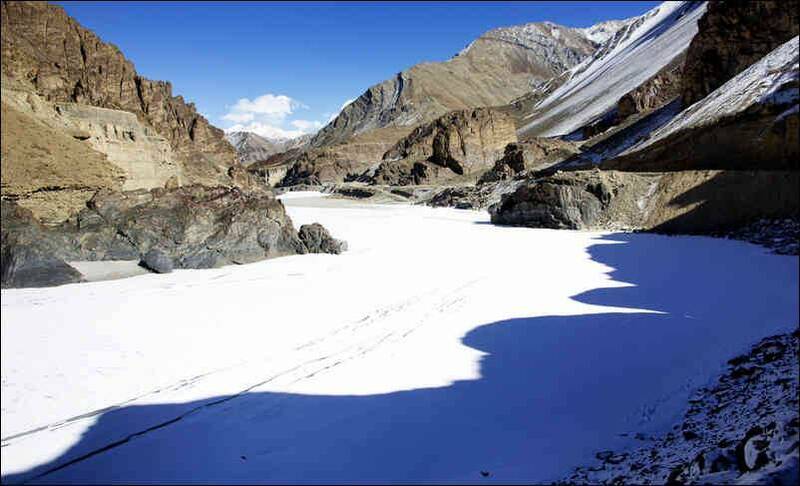 A road is under construction to maintain year-round connectivity between Leh and Zanskar and is expected to be completed in a couple of years around. The locals have been demanding this road for a long time and will make their life a lot easier, especially to answer medical emergencies of the locals as well as the big number of trekkers at the place. But disturbing the nature, although only for your own good always follows with cons. The road construction has disturbed the local wildlife, primarily the snow leopard. The place used to be the prime territory for the snow leopards in the winter and you could easily spot them during your trek, but now they dwell up higher in the valley. Apart from that, the harsh and unsettling climate conditions are the prime reason for the difficulties faced during the trek. The conditions, unlike in other trekking expeditions, are extremely tough and hence each participant should be mentally and physically prepared for the challenges ahead. 1. It isn't about the Bragging Rights - BBC’s human planet have the Chadar Trek and Zanskar a new life by making it world famous and giving it tag names such as 'the wildest trek on this planet' and ‘roof of the world’. But trust us, it's a lot colder than you expect. This one is not about updating your social-media resume. It' a real life and death situation. 2. First-Time Trekkers, Re-consider - This trek is not a picnic! 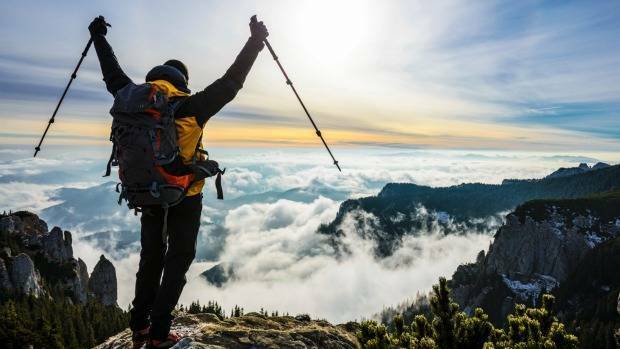 First-time trekkers should start slow and small instead of going for this high altitude trek which comes with its own challenges such as shortness of breath and solitude for miles and miles. 3. Medical Abnormalities - Many people are bowled out even before they can reach the first base camp. Low BP, the threat of hypothermia, strokes and other things are the real threats that can happen to any traveler whether they have any past medical histories or not. 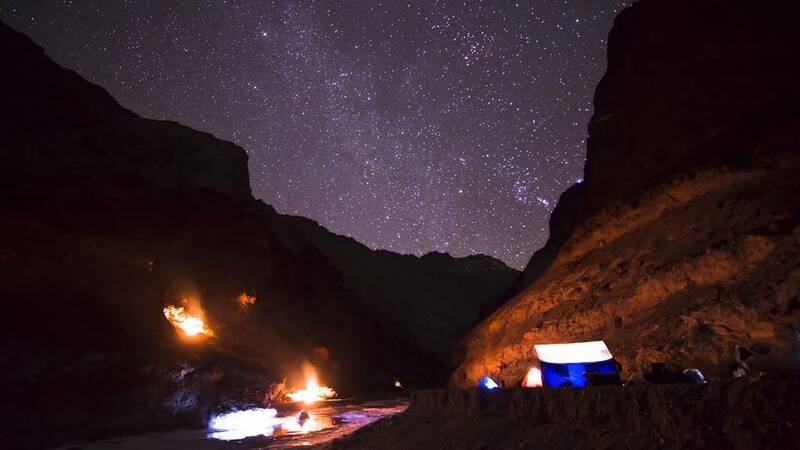 Chadar trek starts from Chilling however or 1 km away from the first camp at Tilad Sumdo (10,390 ft ). 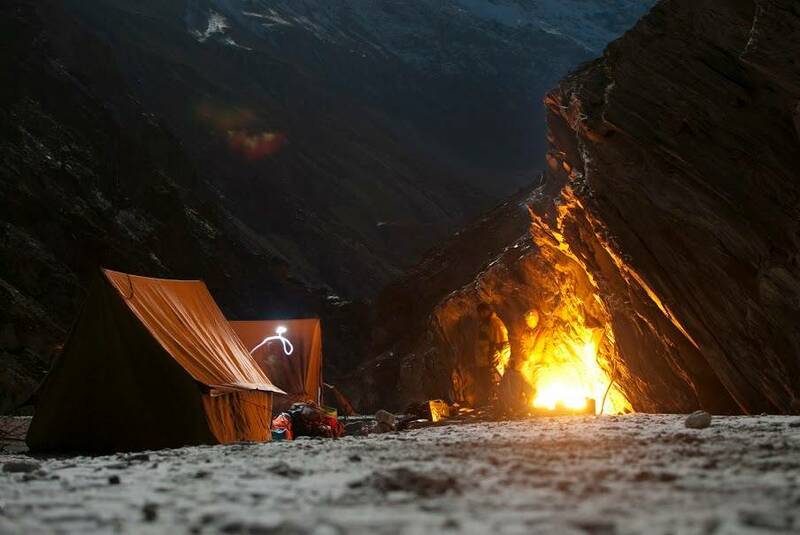 Over the next days, the trek moves to higher camps till Nerak (11,150 ft). This is the return point of the famous trek. This shorter and usual version is a round-about trip of 7 to 9 days usually. There are other variations of the trek which go till Lingshed while a bigger version will take you to Padum over almost 14 days. 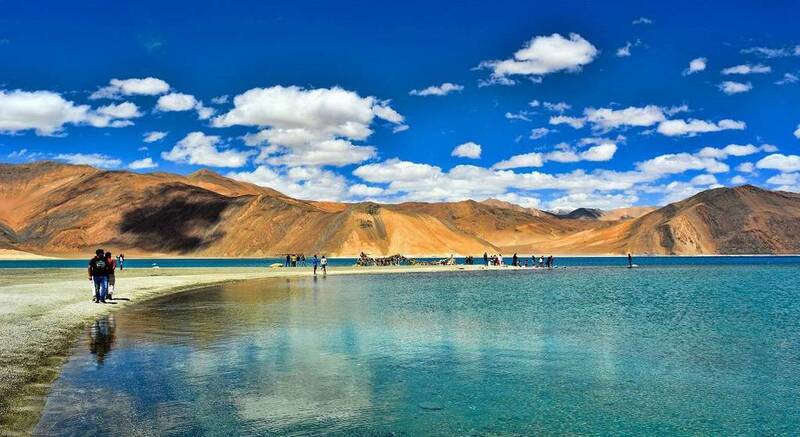 When in Leh, before and after the trek you can visit the many tourists' places such as the Pangong Lake, Monasteries and local festivities.This will not only be a memorable trip but one of the most gorgeous places you'll ever visit making it a trip of a lifetime. The trekking should never be performed alone for obvious reasons. There are usually groups of at least 6 people going to 15 or 18 persons. 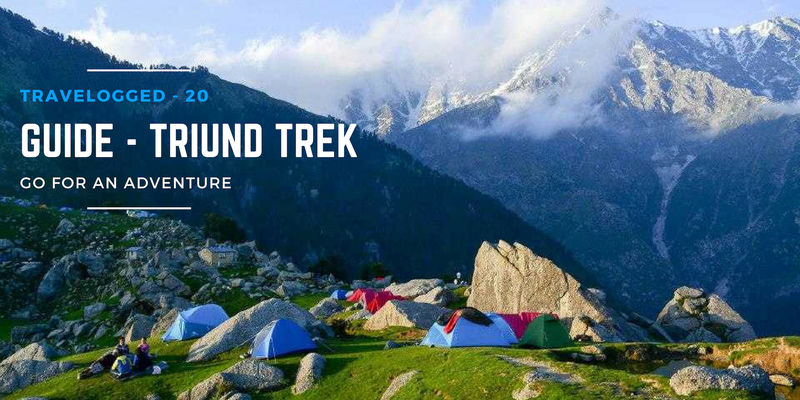 The trek is often led by a professional trekker who has completed the basic and advanced mountaineering course and certified in the first-aid course. 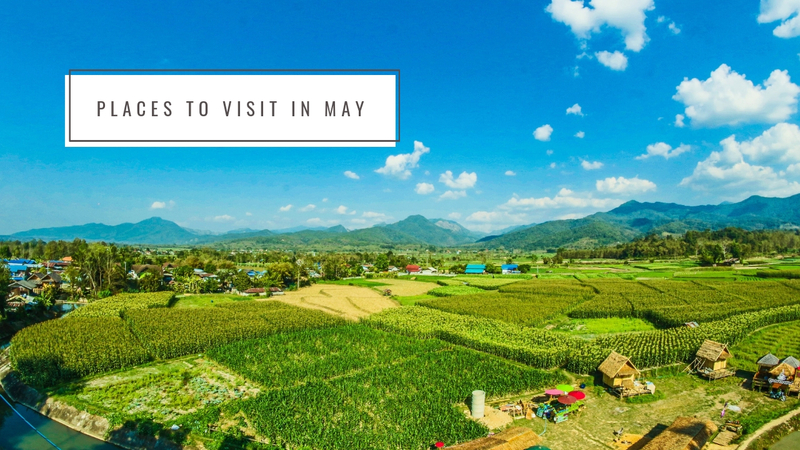 Also, usually a whole team of a local guide, a cook, a helper, a porter and other staff accompany you to help you out in this daunting trek and make it a little easier and comfortable. How To Get Your Food & Water? The trekking party you go with takes care of your food needs. The food that is served during the expedition is decided and cooked carefully. Usually, Indian vegetarian dishes and egg dishes are served during the trek. It is very important to maintain a healthy, protein-rich diet to meet all your dietary needs. 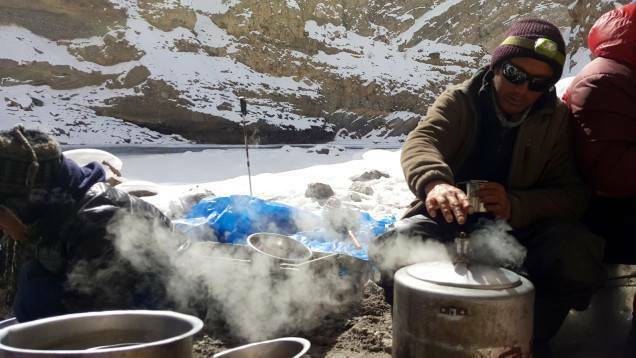 Hygiene and safety are a priority during the trek and especially while cooking the food to stay fit and healthy. As for the water, Himalayan water is generally considered safe and pure enough to be consumed directly. But usually for the trek whenever possible, the water is purified by boiling with chlorine tablets and then made available for drinking. DO NOT consume water directly from any source without checking in with your trainer and guides. 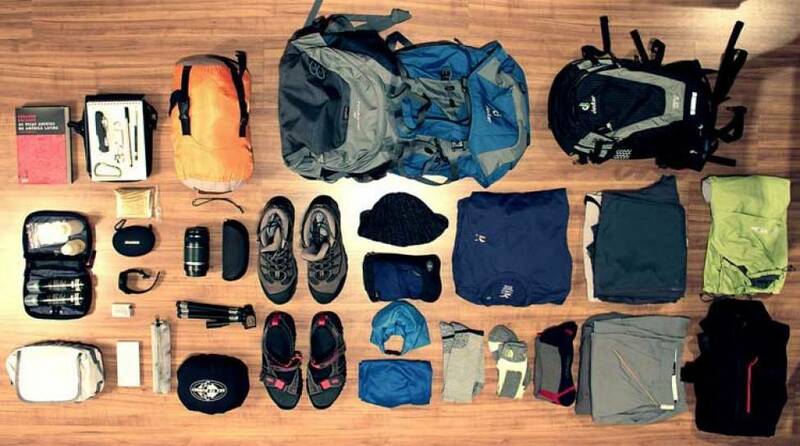 Just as the trek, the initial stage of preparing for it can be daunting as well. What essentials you need is usually a big task and check-list is necessary to make sure you don't forget anything behind. With the gain in altitude, the temperatures drop dramatically and blankets of white snow greet you into the mystical land of the Himalayas. To stay safe and fit for the journey, prepare yourself mentally and physically and arrange for all supplies beforehand. 1. Tents - Accommodation is the major concern. 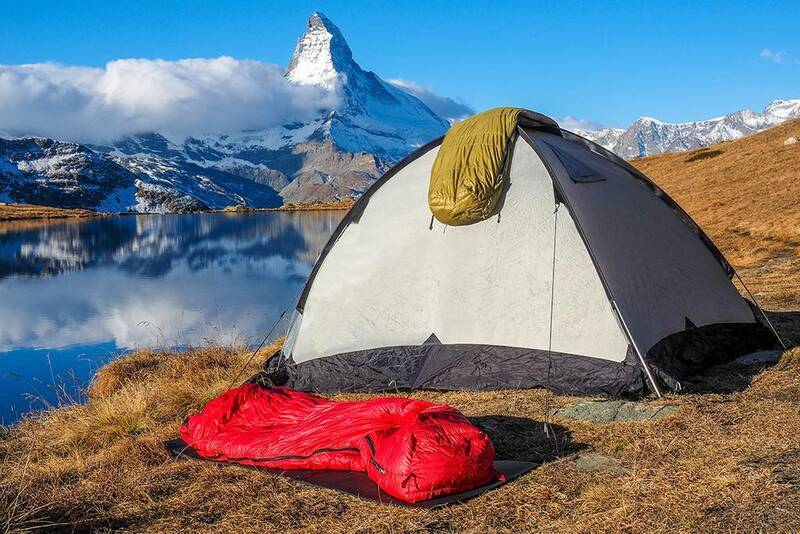 Usually, 2 men sharing tents are provided in the package of your trekking party and you don't have to carry your personal ones. 2. Climate Appropriate Clothes - Your normal winter clothing items won't work here. 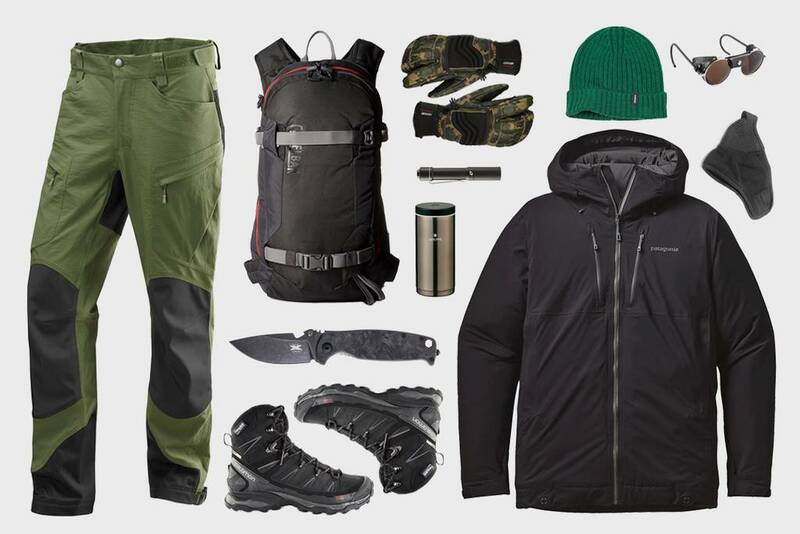 Essential items such as stream crossing sandals, insulating fleece jacket, insulating gloves, long sleeve hiking shirts, long quick-dry hiking pants, long and regular underwear, inner and outer socks, a pair of fleece sweaters, an insulating hat with a retention cord on windy days, sunglasses, Woollen Monkey Caps, Thermal Inners are very necessary to protect yourself. 3. Rain Proof Jackets - Snowfall, hailstorms, and rain are quite common and in this weather, you don't want to get wet. Don't forget to bring along your rainproof jackets and boots. 4. 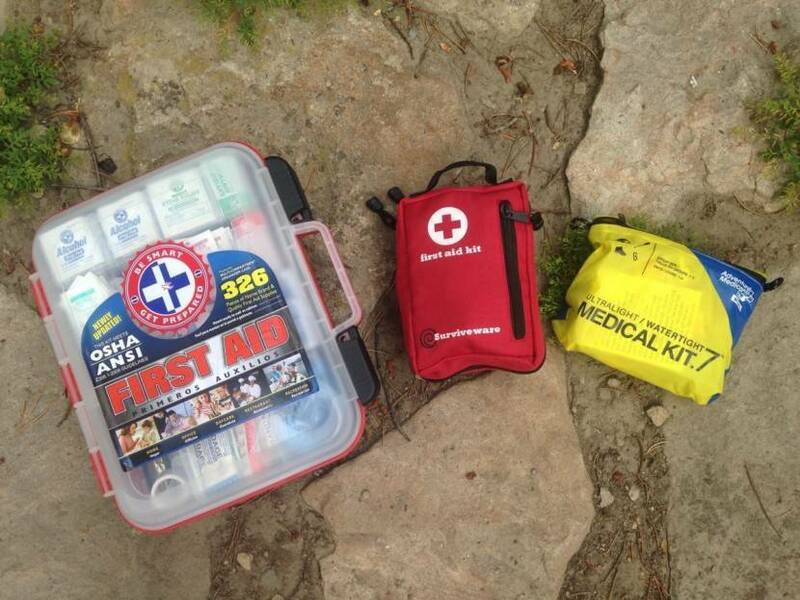 First-Aid Kit - Having a first-aid kit in hand is a necessity you shouldn't forget. Band-aids and moleskin for blisters and cuts, Neosporin or some type of disinfectant for cuts/scrapes, and maybe a bandage or two just in case and medicines for any possible condition that could possibly happen. Hot water bottle, Light Towels and repair kits with safety pins and needles should also be kept along. 5. Water Containers - A water container is one thing you should never ever go on a trek without. You need to stay hydrated and have all the water you can have and a water container is necessary for that. 6. 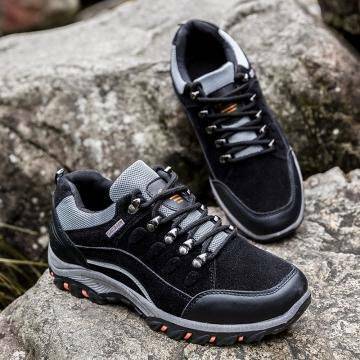 Sturdy Shoes - You cannot carry a lot of luggage with you, thus you need one pair of sturdy shoes to accompany you without fail throughout the trek. this is one of the most important essentials. The wrong set of shoes or even socks can spoil the whole experience. 7. Medium Sized Back Packs - Don't burden yourself and increase the weight on your shoulders with larger ones and don't go for smaller ones which don't carry all of your stuff. Know your needs and go with the right one. 8. Trekking Pole - Buy any telescopic anti-shock trekking pole. It is an absolute essential! 9. Sunscreen, Cold-Cream & Lip-Cares - These are the basic essentials you absolutely need to carry with you. Harsh conditions can leave your exposed skin and lips patchy, rough and breaking if not taken good care of. 10. 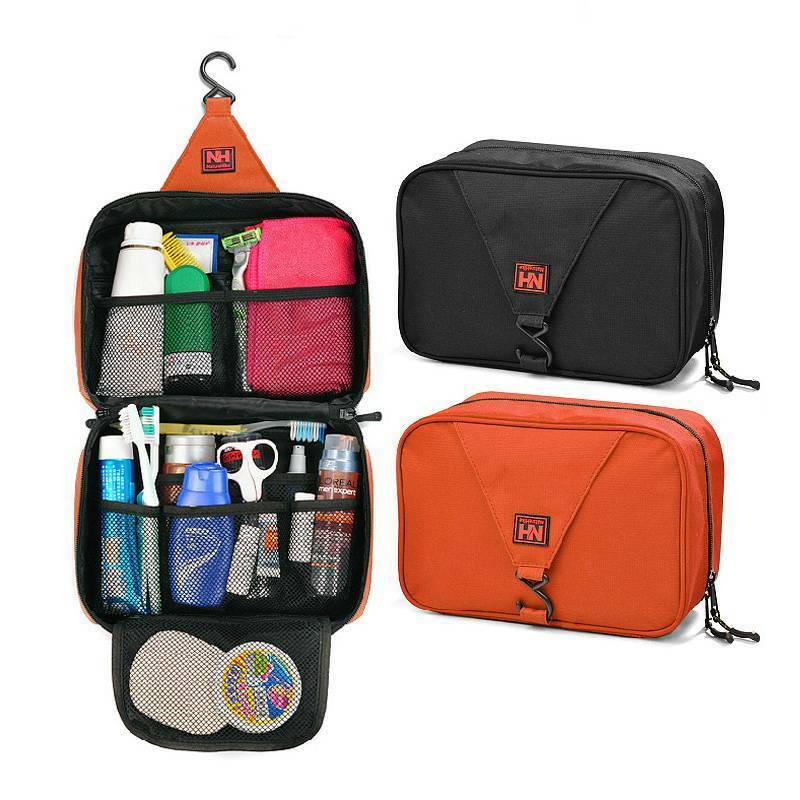 Toiletries - Carry the toiletries you need with you. Don't be dependant on others for that. Things such as water purification pills, toilet paper, hand sanitizers, mouthwash, toothbrush, soap, towel need to be taken along. 11. Emergency Food Items - Although food is provided, carry emergency food items such as 5-8 chocolate bars, 5 packets of protein biscuits with you. 12. Sleeping Bags - If you are not being provided sleeping bags with your package, make sure to not forget them. Sleeping without them is not really an option out there. 13. Pocket Knife - Keeping some things in hand is important even though you might not have to use them. 14. Portable Charger - You don't want your phone dying. 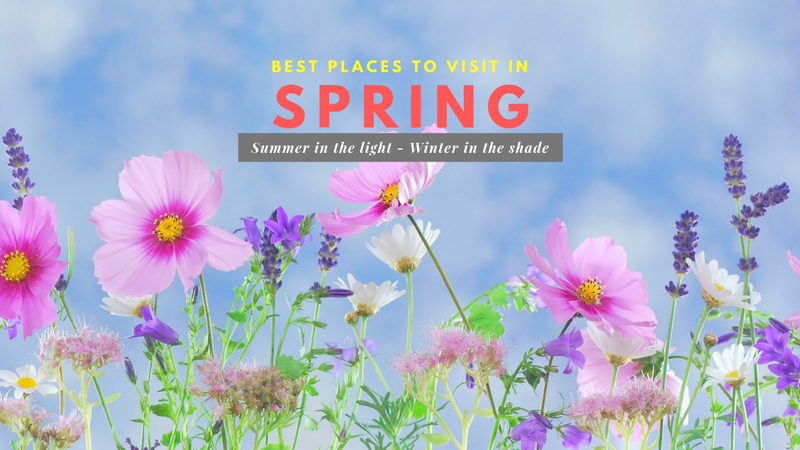 Not for checking facebook as you hardly would be getting any connection up there, but for emergencies and charging your phones and cameras for all the gorgeous pictures you need to take! 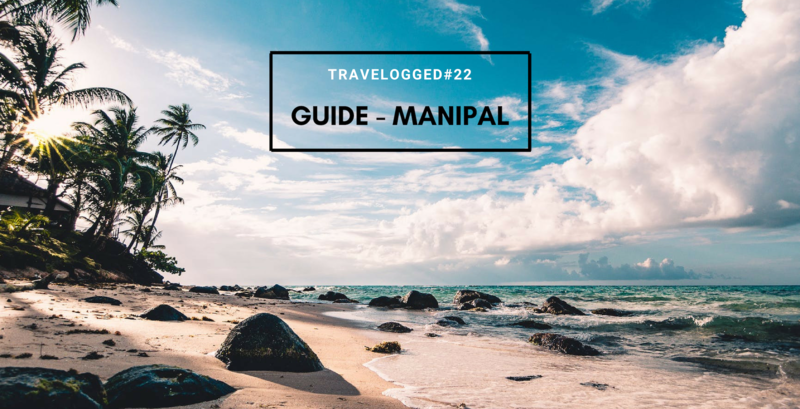 Now that you know what to take with you, the last thing you need to prepare you is to get you accustomed with things you need to be very aware of and things you necessarily should avoid doing for an efficient, happy and successful trek. 1. 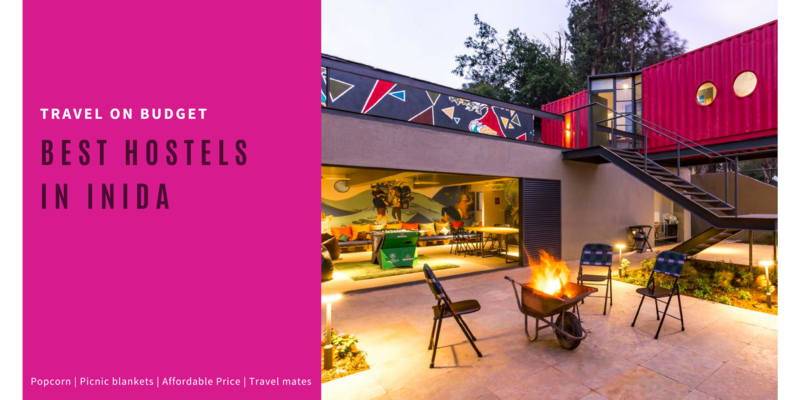 Plan the trip beforehand and cut down on all the unnecessary expenses. 2. Ask and solve your queries before starting. Prepare to the most minute possible details. Ask for the route type, check your capacity, capability and experience of your team members, collect information, plan for food, take gear and equipment, medicines, making the budget, personal hygiene and other questions you might have. 3. Make an itemized checklist to not miss anything and pack efficiently according to that. 4. Dress up right! Don't be a fool by wearing less and getting sick in the very first few hours of the trek. There's no shame in wearing 2 woolen caps and 3 mufflers if you deem that necessary. 5. Avoid Dehydration! Winters don't mean consuming less amount of water. Maintain your water balance. 6. Never skip food! No matter how nauseated or tired you feel. You need your diet to keep you going. By skipping food, you make your body weak and less resistant to the severe conditions of the region. 7. Always check the weather report before starting your journey. Neglecting or avoiding the weather report can land you in serious trouble, especially at such high altitude regions. From all the paths you take in life, make sure few of them are dirty, beautiful and unexplored. 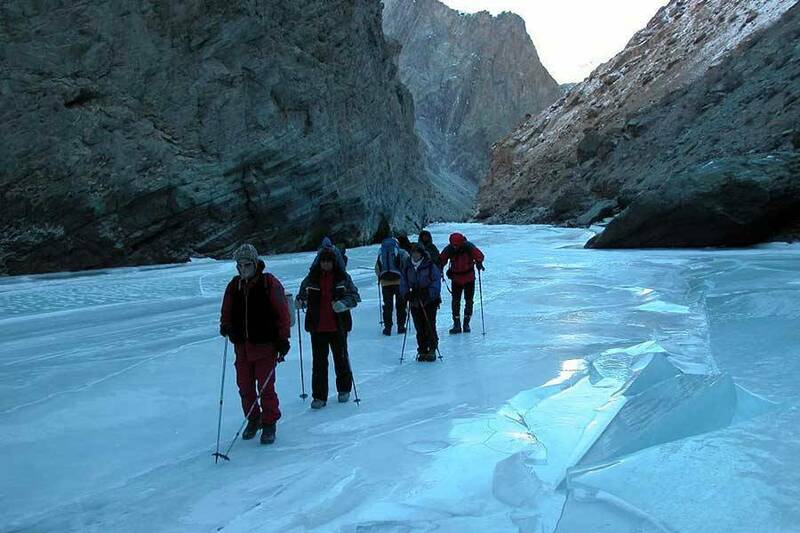 Go on this amazing adventure, an icy affair on the frozen Chadar Trek and live your life like never before. 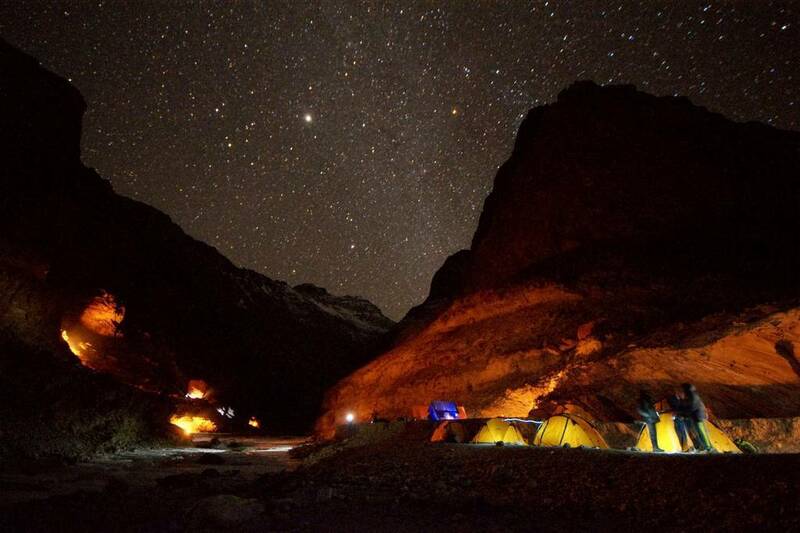 This was your thorough and complete guide to Chadar Trek and in the very end, the one last thing you need to make up your mind and get ready in the next winters for this thrilling trek is to know that it is also India's prime stargazing spot and the night view is incomparable to anything else in the world! The chilly wintery nights soulful view of the stars is calling you. Q. 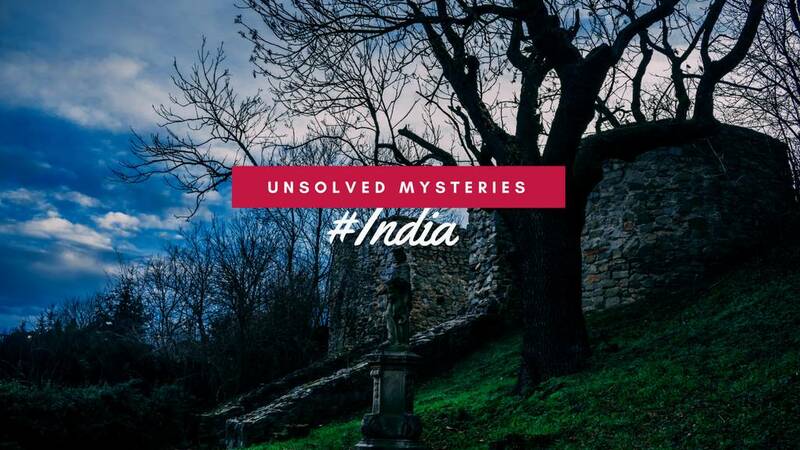 Which are the most famous treks in India? Q. 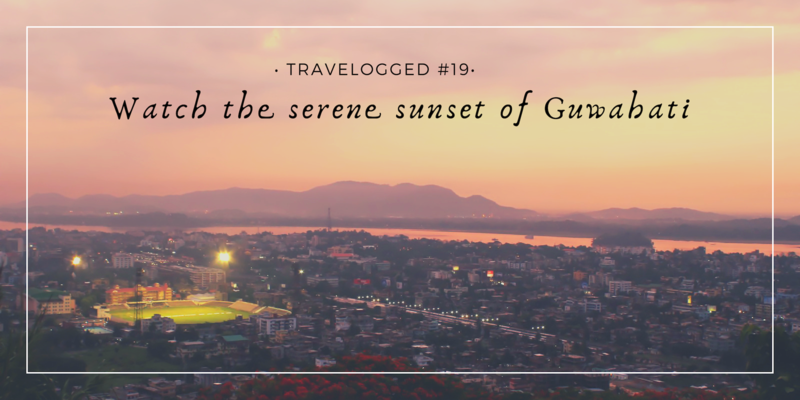 Which are the best places to visit in Uttarakhand?